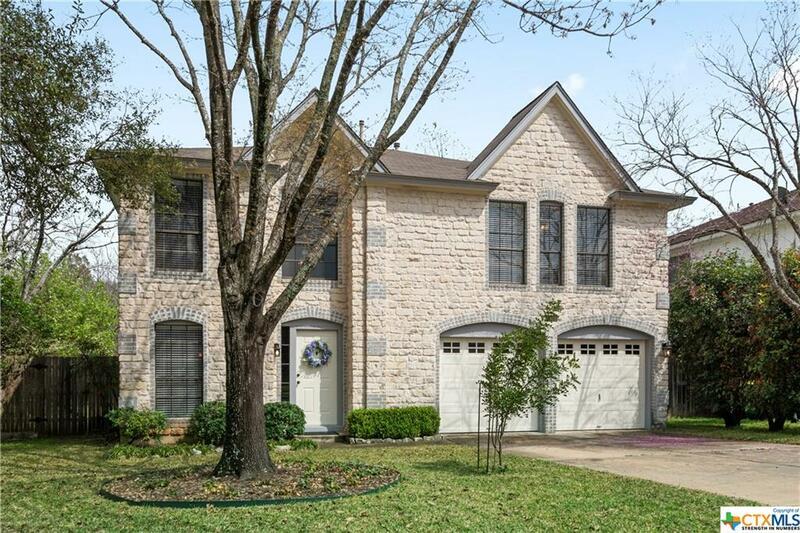 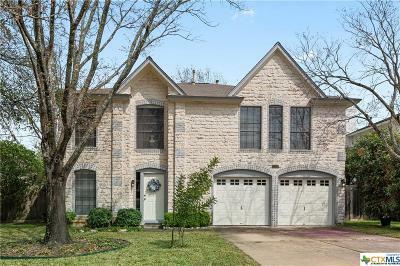 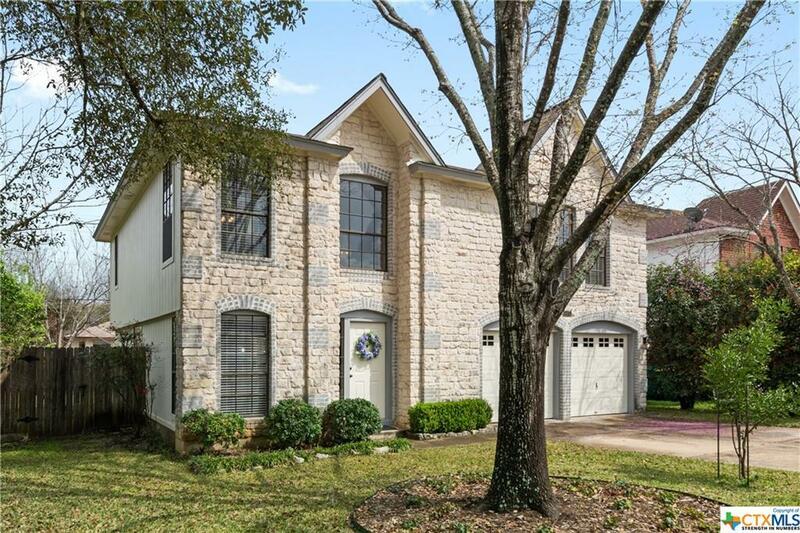 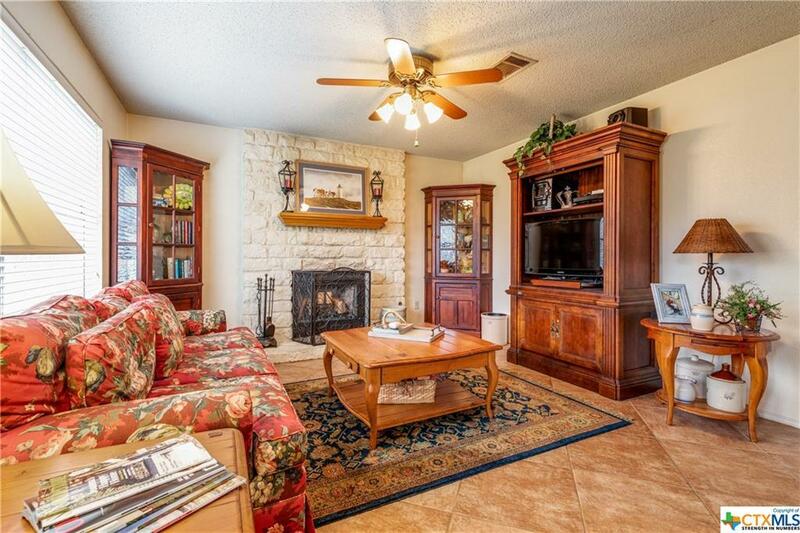 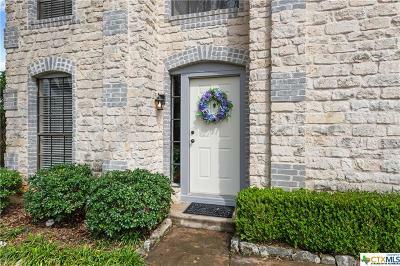 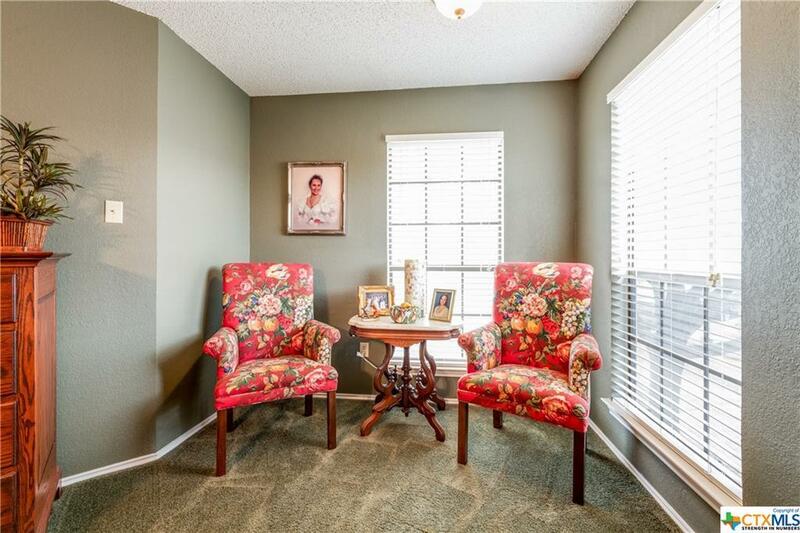 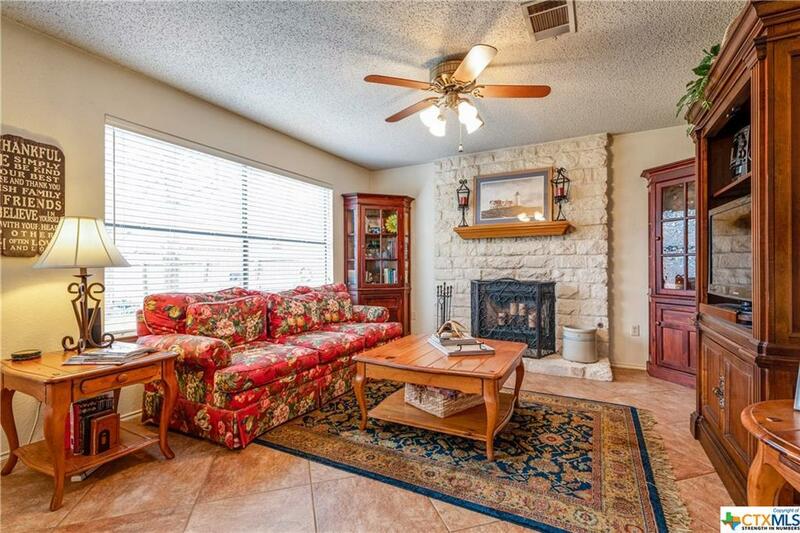 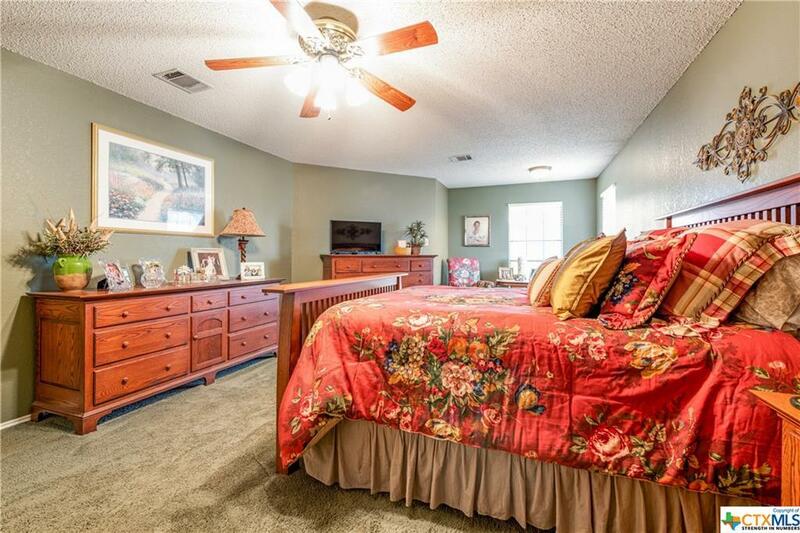 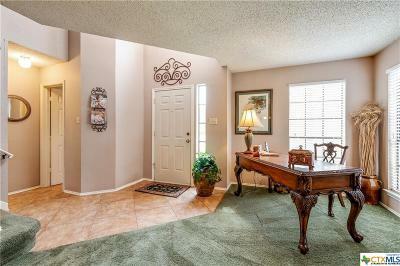 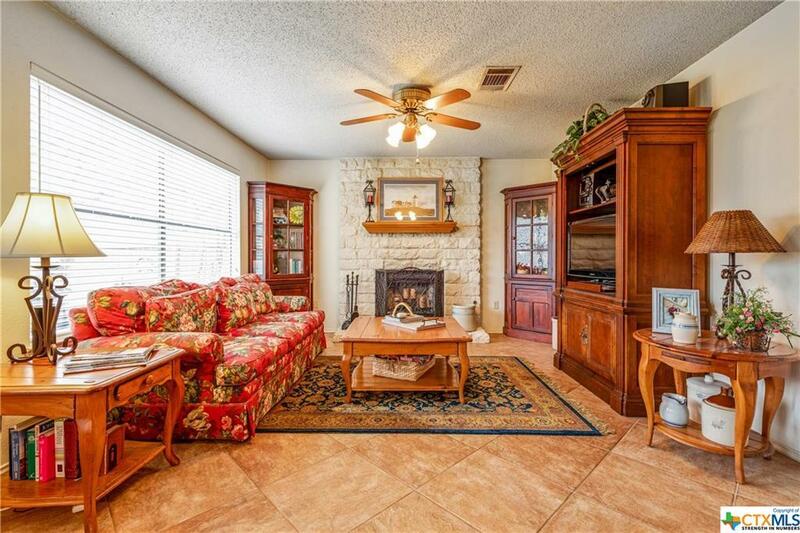 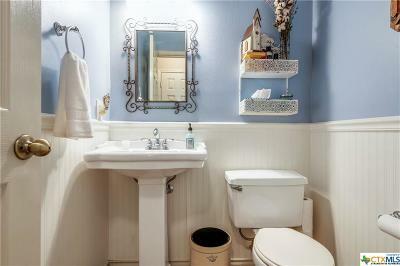 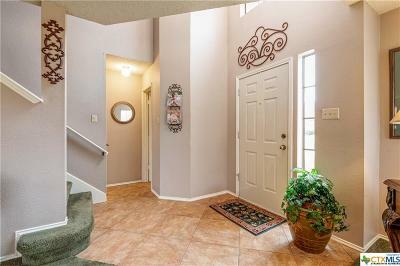 Enjoy living in a tranquil setting in Cedar Park in this regal Anderson Mill West Home. 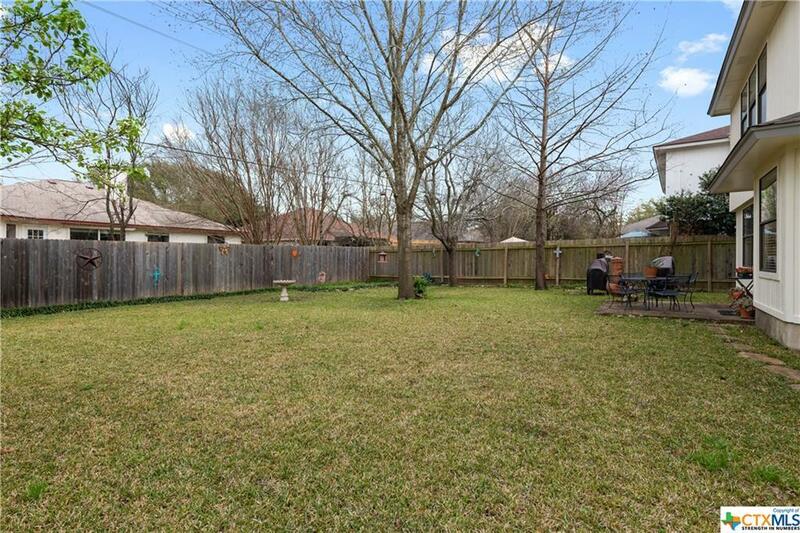 Imagine relaxing under the mature trees in the large, fully fenced back yard with your favorite beverage. 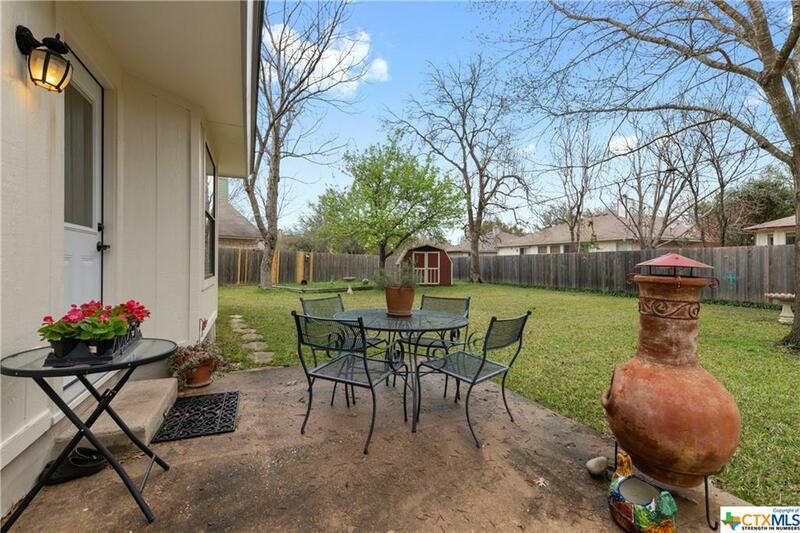 Perfect for all your outdoor entertaining needs and for the fur babies to play! 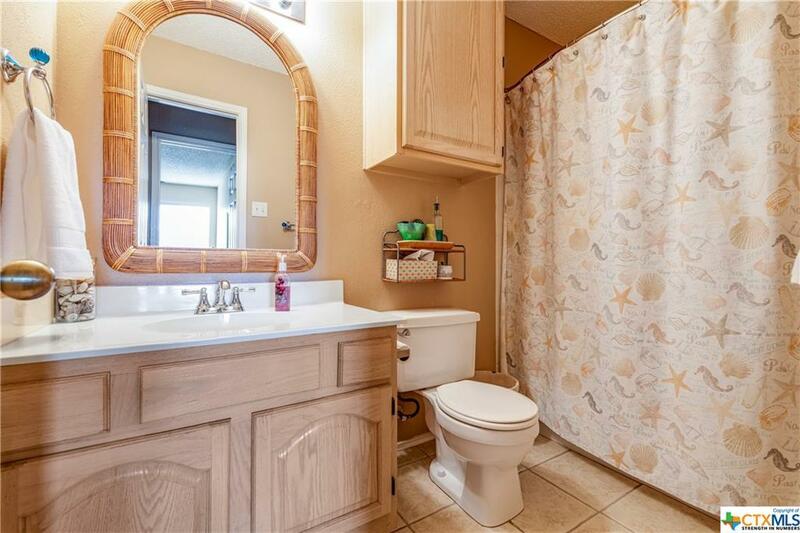 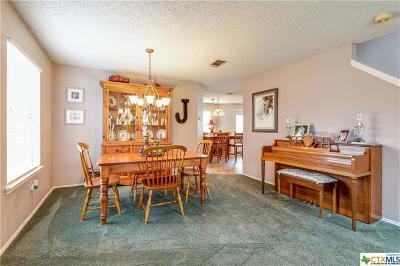 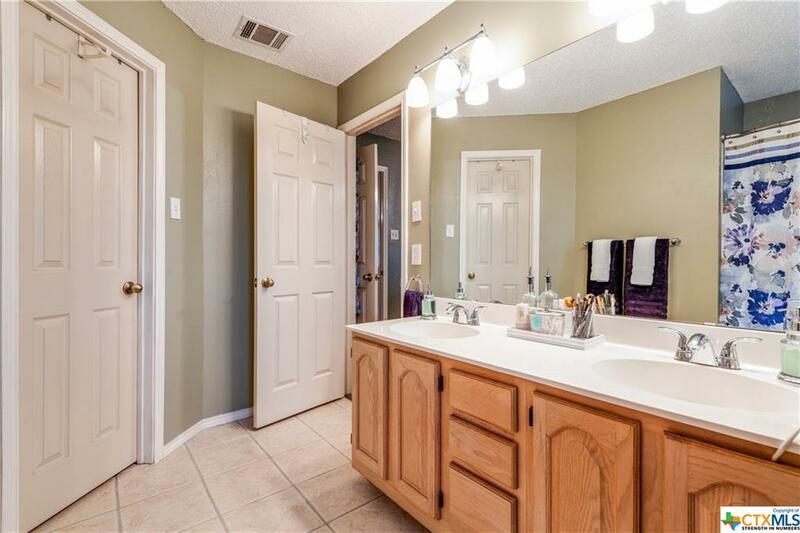 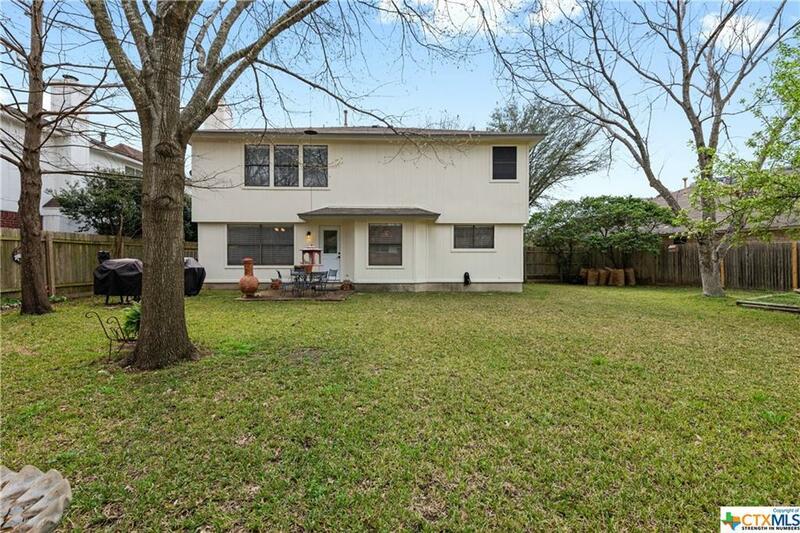 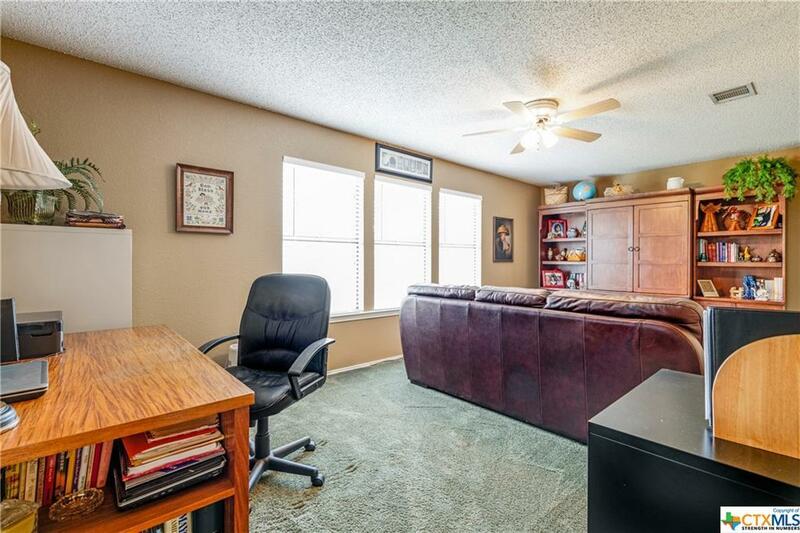 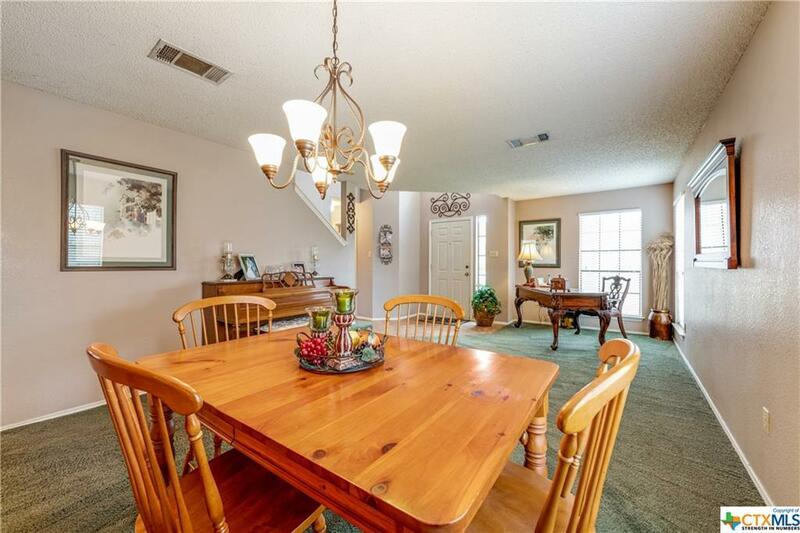 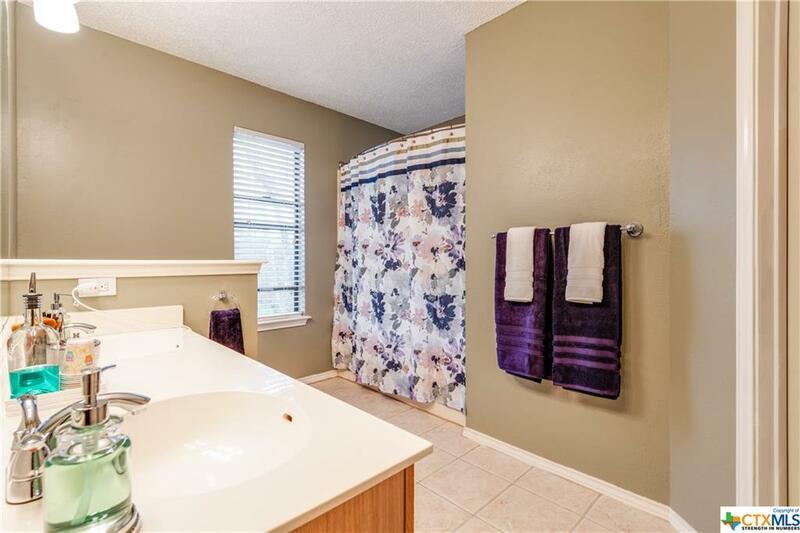 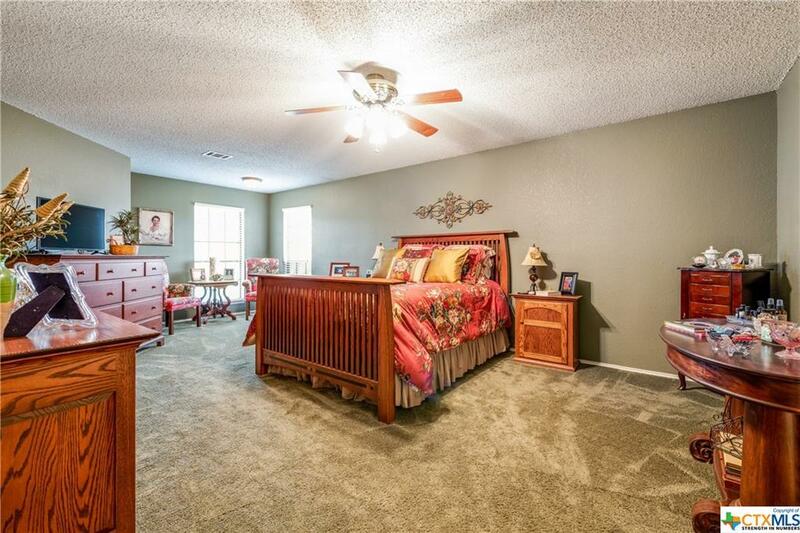 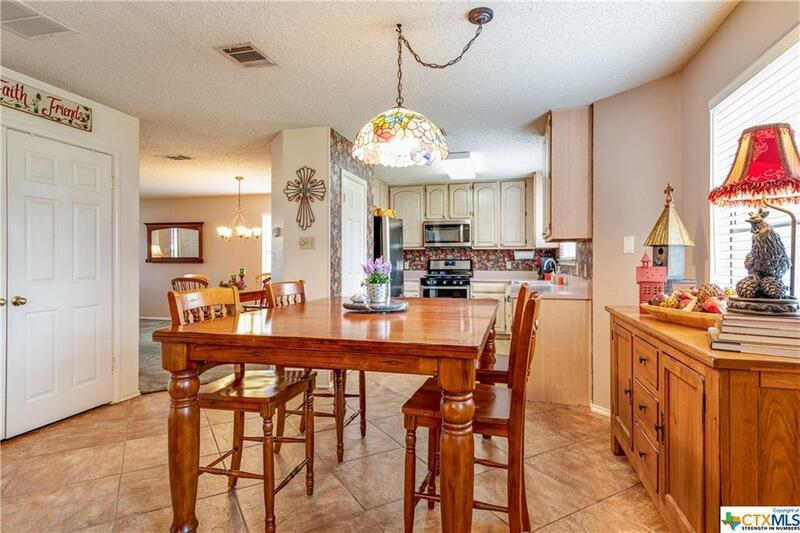 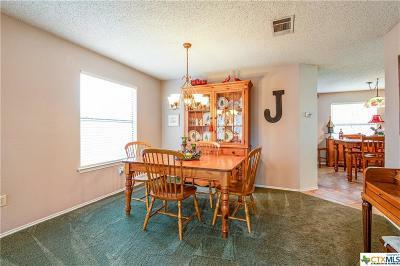 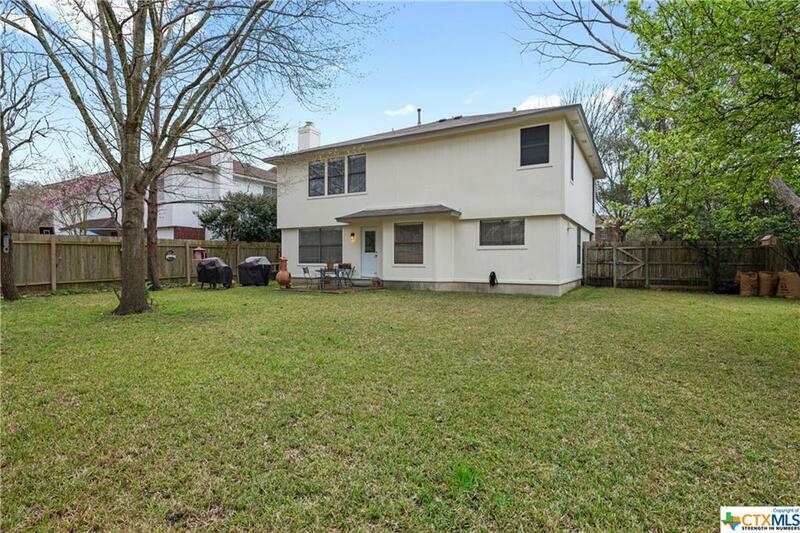 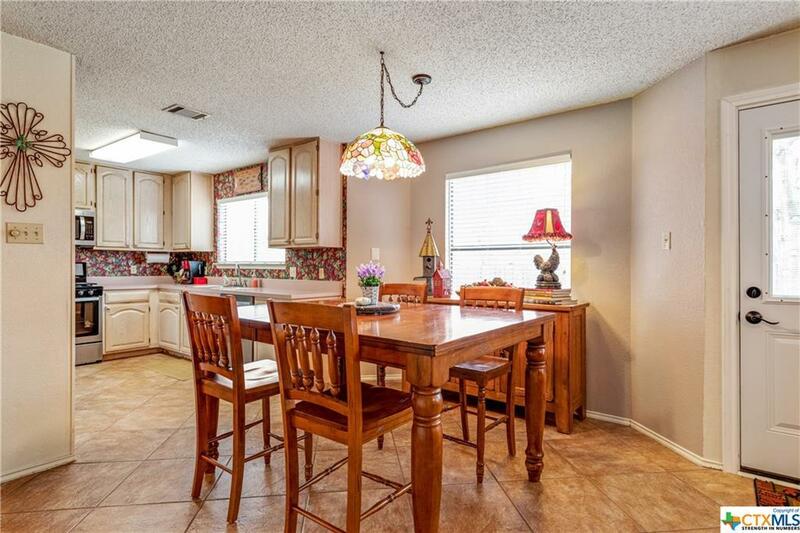 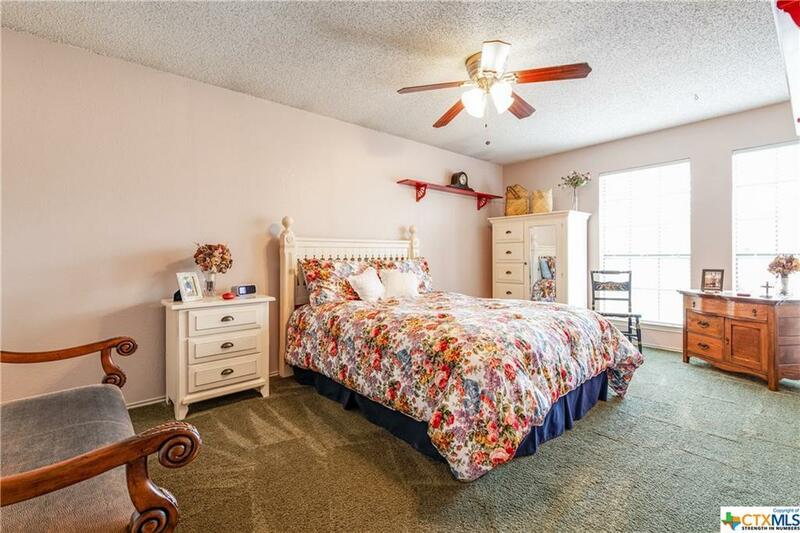 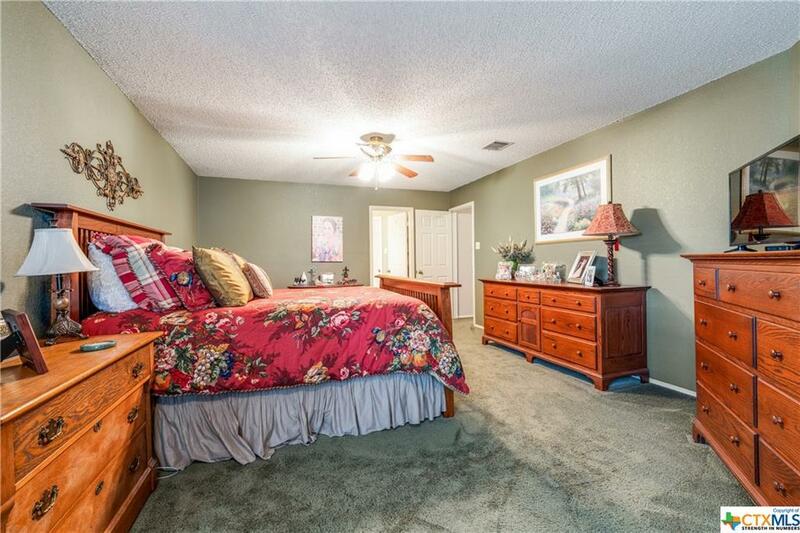 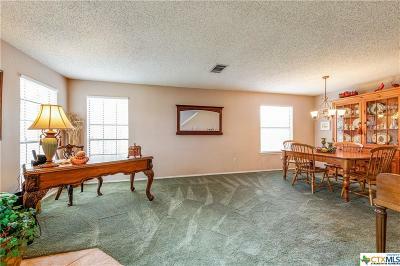 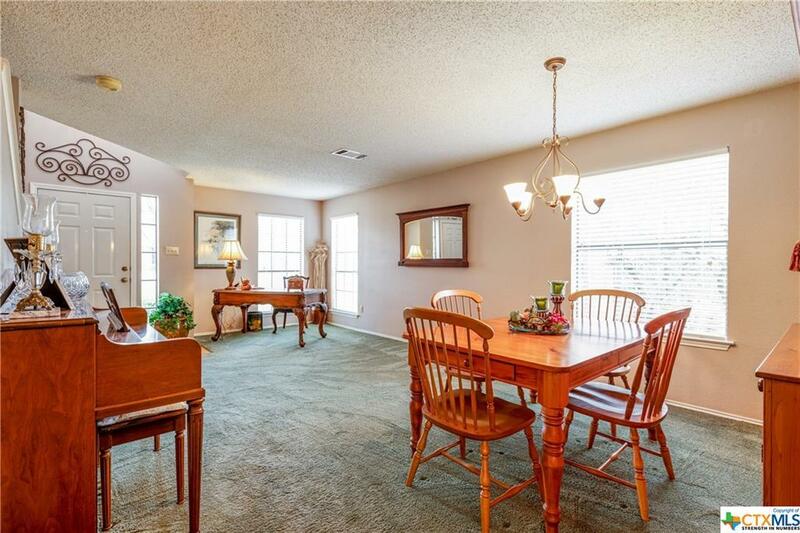 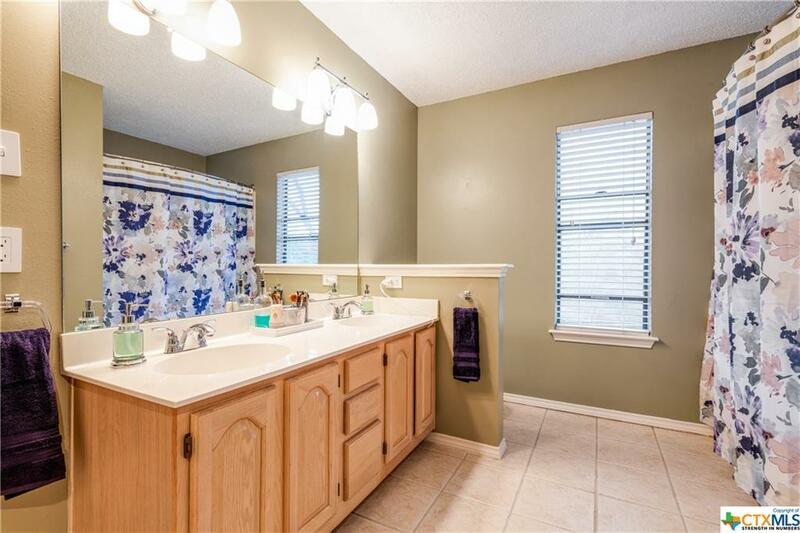 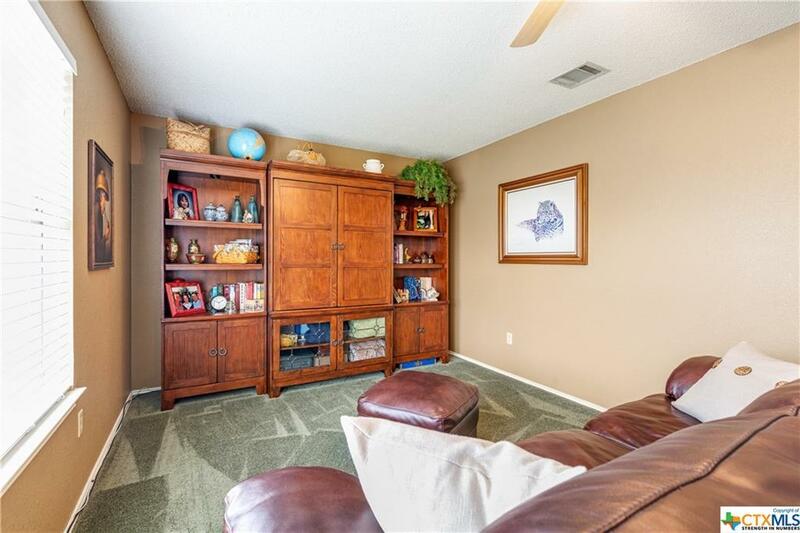 This well maintained four bedroom, two and a half bath home also has a formal living and dining room plus the family room. 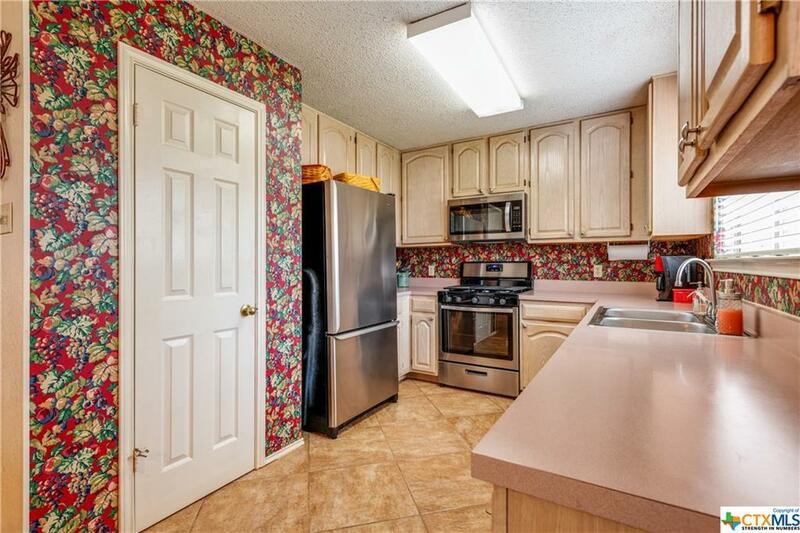 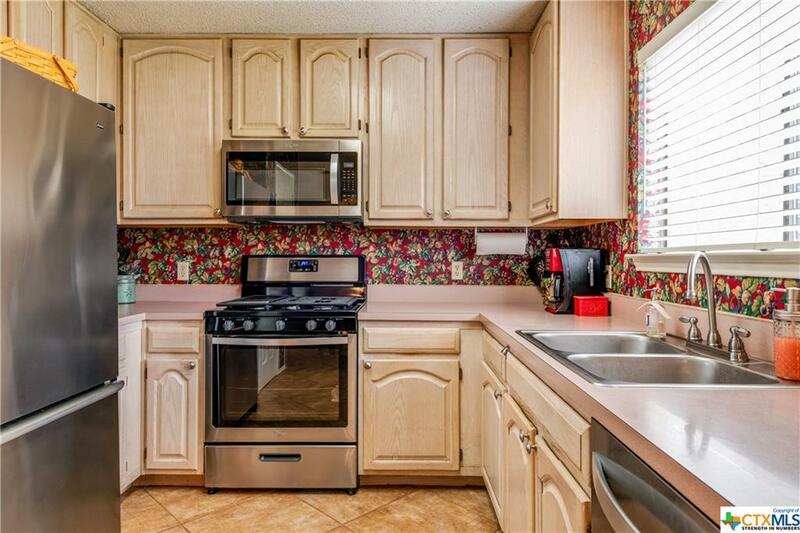 The kitchen has gas cooking, stainless steel appliances and pantry. 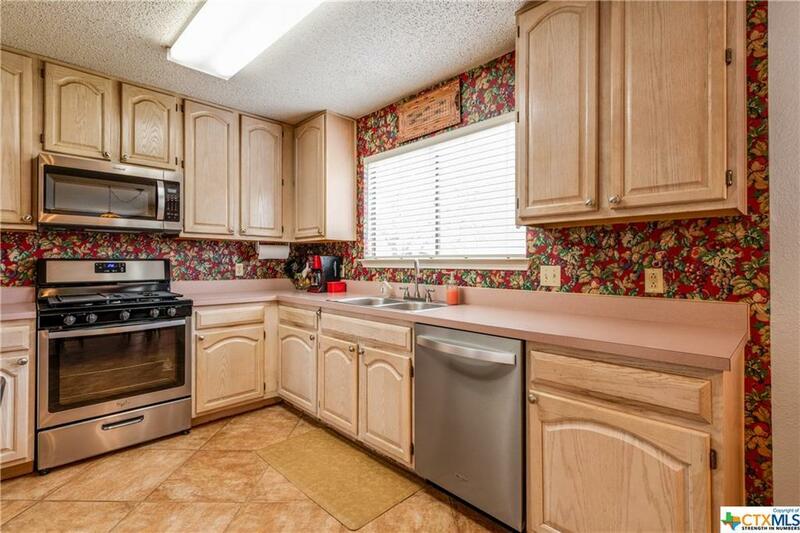 The window above the sink gives the cook a serene vista while also allowing them to keep an eye on the backyard. 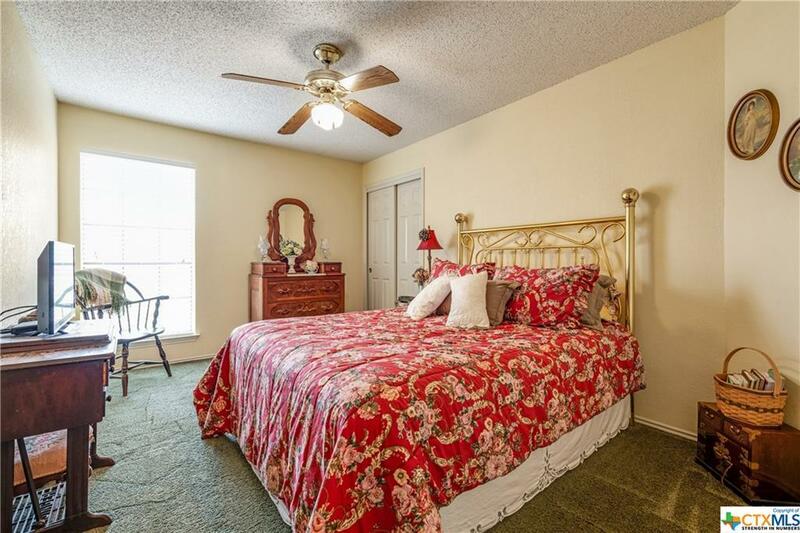 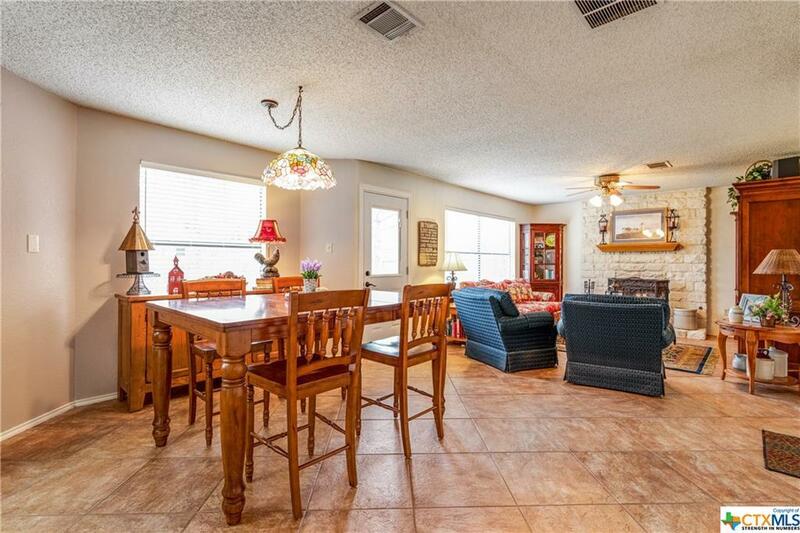 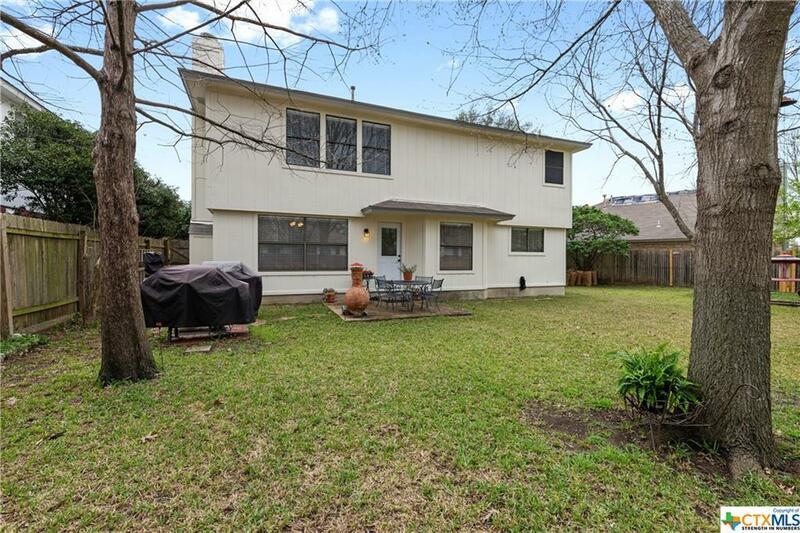 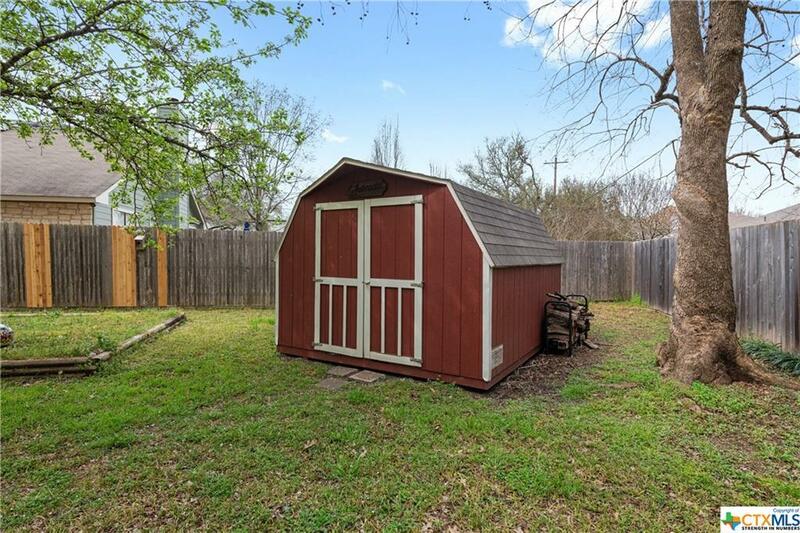 This lovely, established neighborhood is close to the 620 corridor for easy shopping, dining and commuting through out Austin, you'll be less than 20 minutes to the new Apple campus. 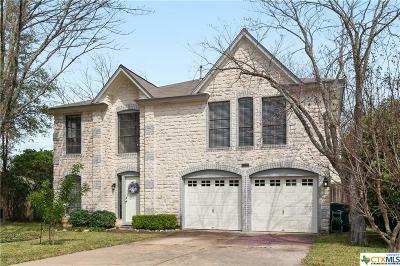 Acclaimed Leander ISD schools Cypress Elementary, Cedar Park Middle & HS. 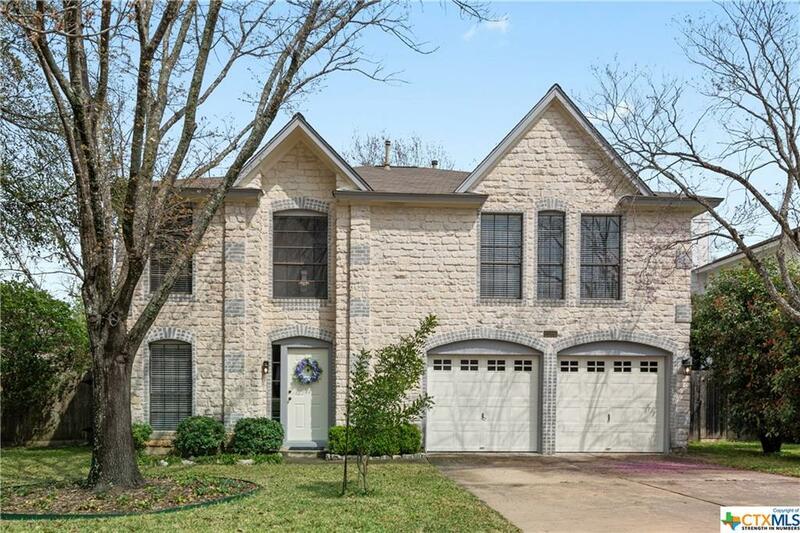 Directions: N On 183 To Cedar Park, West On 620, Right On Hatch Rd, Right On Spiderlily Vw, Left On Oakwood Glen Dr, Left On Mesquite Rd, Immediate Right On Tierra Blanco To 2506 Tierra Blanco Trl On The Right.